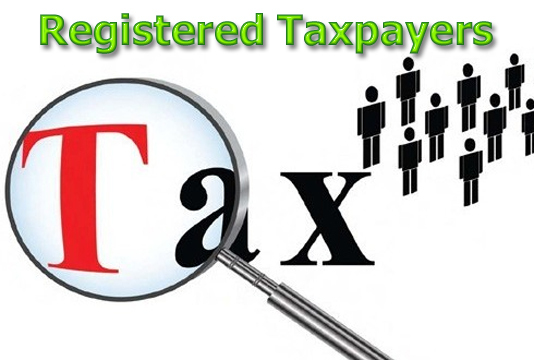 The government plans to raise the number of registered taxpayers to 10 million and increase the number of tax return filers to eight by the end of fiscal year 2022-23. Finance Minister AMA Muhith announced the new target while placing the national budget for fiscal year 2018-19 in Jatiya Sangsad on Thursday. He said since the Awami League government’s 2011 tax reforms, the number of taxpayers has tripled and the number of return filers has increased from 900,000 to nearly 1.6 million. Muhith expressed his hope that this positive trend in tax compliance would continue while setting out the five-year targets. He said the government has not increased tax rates for several years, choosing instead to lower them. He said most taxpayers comply with the law and pay their dues. The government is strengthening the enforcement mechanism against non-compliers, he added.